I’m often in a love-hate relationship with pop songs. Pop songs are catchy and catch me they do. I mean, it’s hard not to listen to those beats. Besides the beats, the lyrics keep you hooked, covering anything from the ordinary to the extraordinary and gently walking the lines of risque, if not downright flaunting, bold statements. But what are we without some provocation in this age? At the same time, though, there are cringe-worthy moments that make me stop and think. But let me now stop this line-to-line English-class-style analysis, because I’m not trying to argue that top chart songs should be a shrine of political correctness and that we should observe puritanical standards. Intention and rhetoric, though, can be two separate things, especially given widespread controversy concerning body image and its portrayal in the media. Pop songs are like a looking glass of what is at large in society: They reflect what’s going on and influence it too. Even if songs like “Anaconda” and “All About That Bass” are not skinny-shaming songs, they can add to the body obsession that the media is already creating. There’s a lot of fat-shaming and skinny-shaming going on, and all this unhealthy body talk can leave an impression on young teenagers and young adults who have yet to understand who they are as a person. Personally, I also struggled with body image. In fifth grade, girls and boys from the other classes would come over during each break time and measure my waist, thighs, arms and whatever seemed amusing. When I was no longer stick thin, I became stressed out. Now that I think about it, it was because I had come to base my self worth on my figure. When I could no longer hold on to that state of skinniness, I felt as if I was no longer worth anything and that no one would like me. To not talk about the body at all is not only impossible, but it also doesn’t get to the root of the problem. Rather, we should realize how much power individuals have to counteract the negativity and over-the-top craze over the body. Shaming others should not be a way to feel better about oneself. Not only is it bad for the others who are shamed, but it’s also bad for those who do it. If we feel good about ourselves based on others, then it’s not truly about ourselves. We are more capable than we think we are. We should look back at ourselves and think about whether we have carried over the body obsession from pop culture back to our real lives. What I’m proposing is not about changing the world, but about caring about those next to us – that in itself is already a huge change. We are our own bullies, but we can become our own helpers instead. 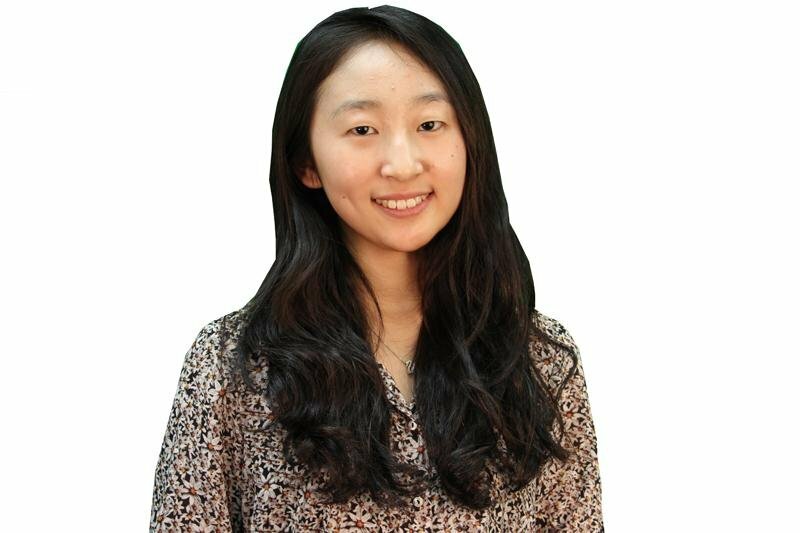 Heiwon Shin is a Medill sophomore. She can be contacted at heiwonshin2017@u.northwestern.edu. If you would like to respond publicly to this column, send a Letter to the Editor to opinion@dailynorthwestern.com.